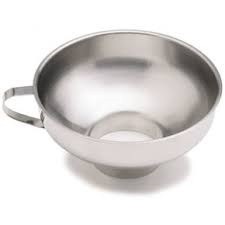 Stainless Steel is considered as a great heat conductor, thus these colanders are used for the purpose of draining off pasta as they can retain heat longer. 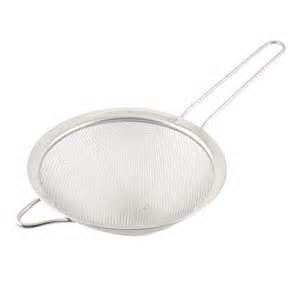 A chinois strainer is a cone-shaped metal strainer with a very fine mesh that is used for straining stocks, sauces, soups and other fruit and vegetales that need to have a very smooth consistency. 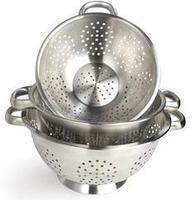 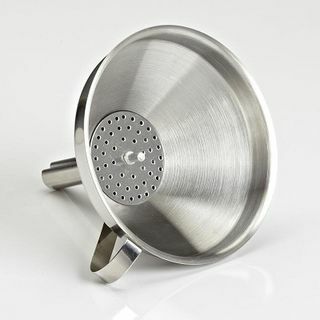 This stainless steel strainer allows you to separate juice and pulp from seeds, flesh and stems. 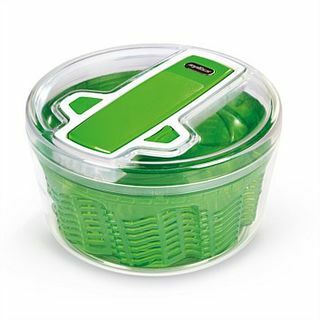 The Zyliss Smart Touch salad spinner makes prepping salads so much faster and easier. 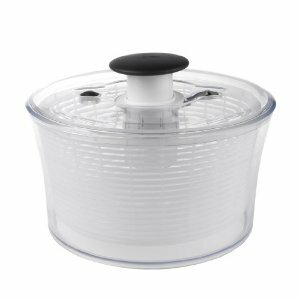 For easy salad preparation, try the Oxo Good Grips Salad Spinner. 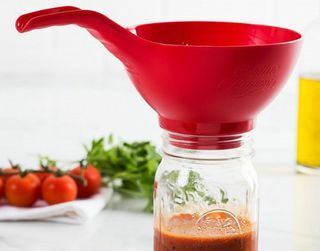 One-handed operation makes this Spinner a pleasure to use, and a built-in brake stops the Salad Spinner so you can unload it.